When it comes to caring for your wedding dress, you want to take it to someone who will treat it with all the care it deserves. 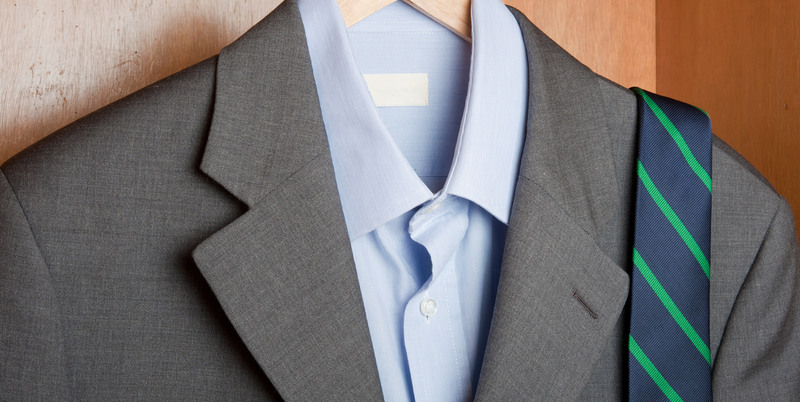 After all, this is one of the most important pieces of clothing that you will ever own. All of your memories of the joy and love of your wedding day are wrapped up in this one dress. 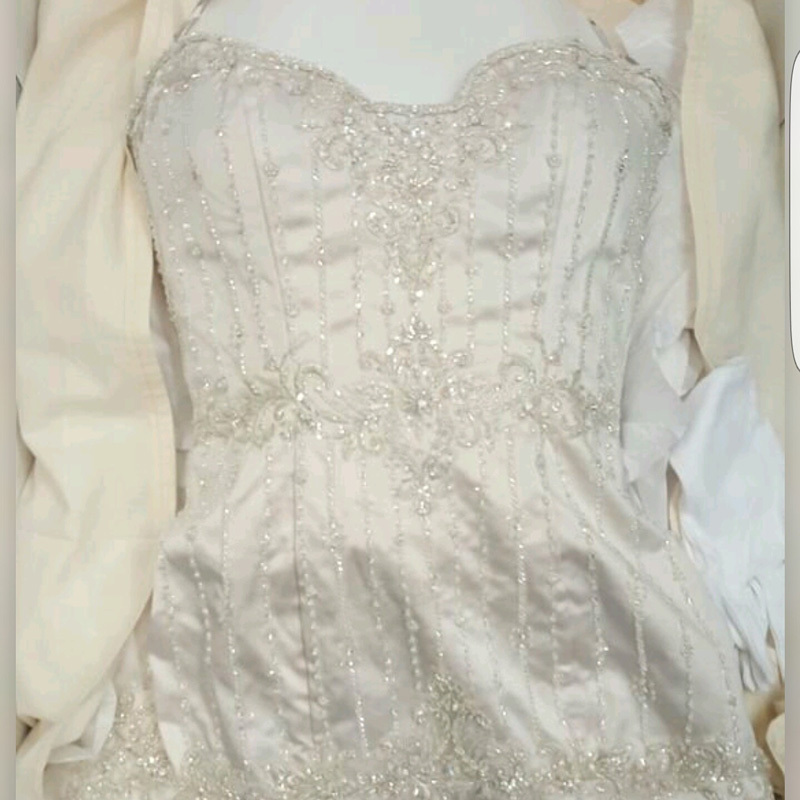 You will save and treasure your wedding dress for the rest of your life, so it makes sense to make sure it is properly cleaned and cared for after your wedding. Spring Cleaners has been preserving El Segundo brides’ wedding gowns for years. 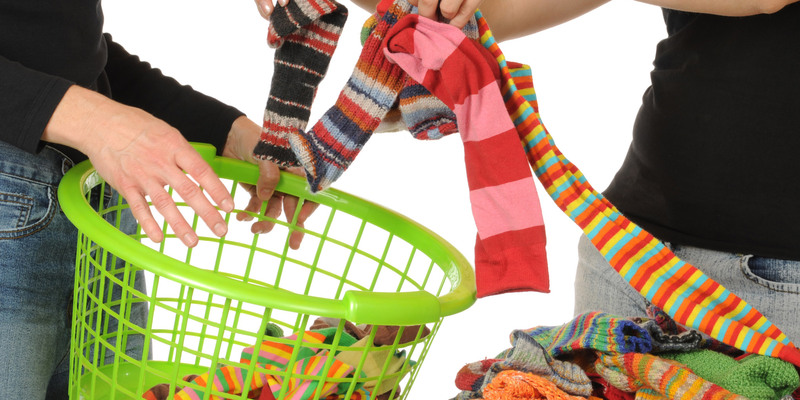 It is especially important to make sure that your dress is properly cleaned before it is put into storage. Both visible and invisible stains have the potential to cause permanent damage to your dress if they are given time to settle in and spread. A thorough pre-storage cleaning will ensure that your dress will be a beautiful keepsake for years to come. 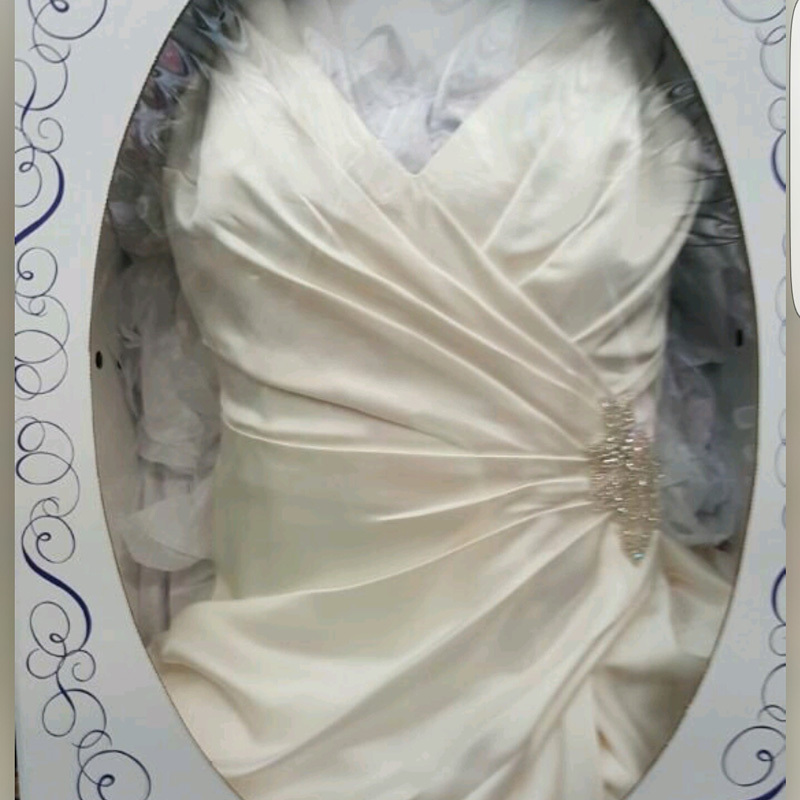 After cleaning my dress, will the white become off-white? No. 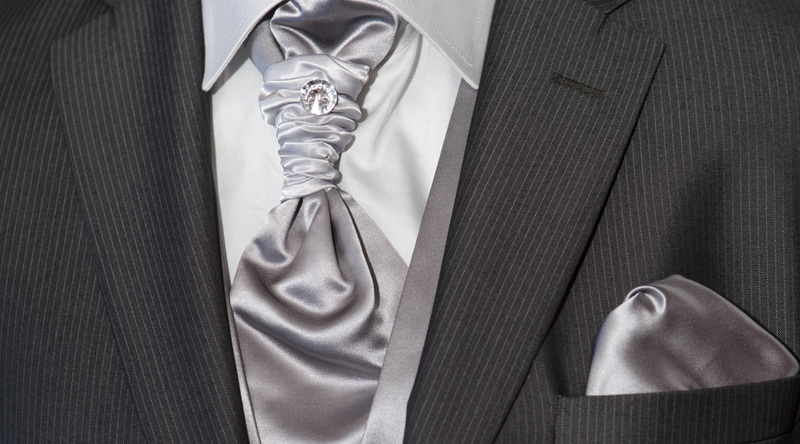 Regardless of the original color of your wedding dress, here at Spring Cleaners we are professional cleaners with years of experience and we will preserve your dress’s color. Is it possible my dress can get damaged? Of course not. 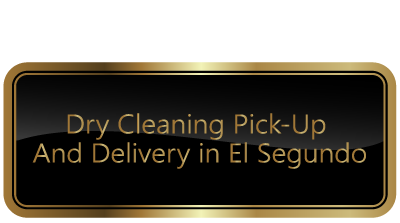 We use only the gentlest and safest cleaning methods to bring your precious wedding dress back to top condition. We know how important your dress is to you, and would not do anything to risk damaging it. Can you remove wine stains? Our ability to completely remove the stain depends on how long the wine has had to set in, which is why it’s so important to bring your dress in for cleaning as soon as possible after your wedding. However, if we receive it quickly, there is a very good chance we will be able to completely eliminate the stain. Can you preserve my dress? 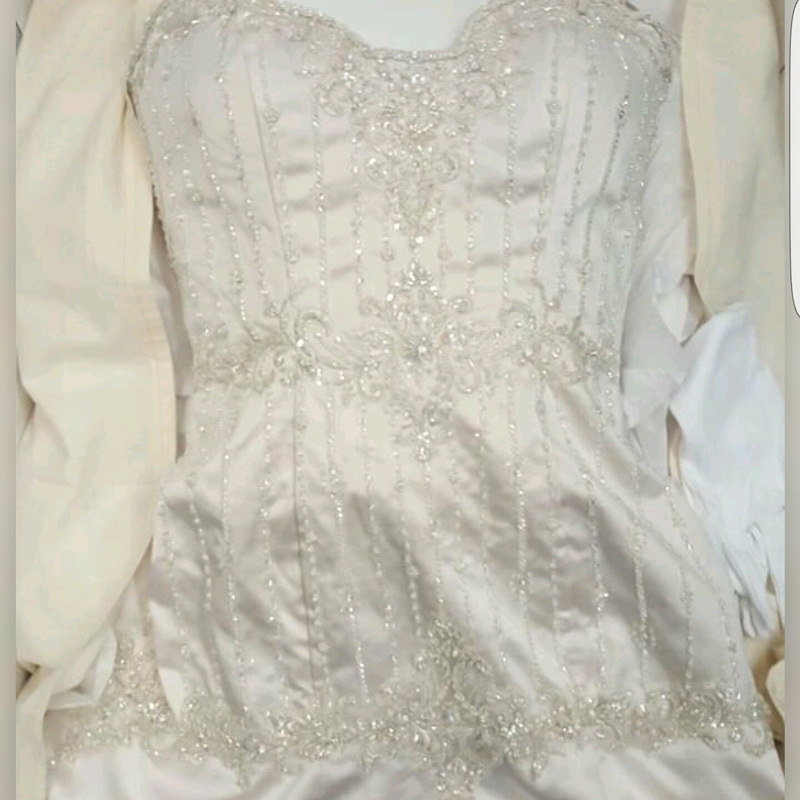 Yes, we offer wedding dress preservation services. 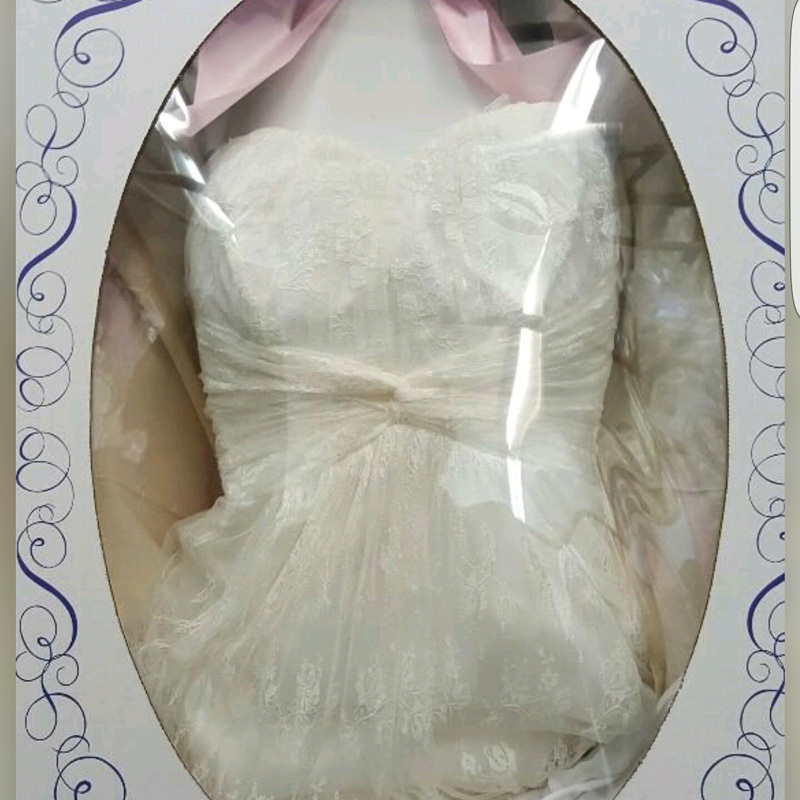 After your dress is cleaned, we will store your dress in a specially designed, acid-free storage box that will help to prevent the natural aging of the fabric and keep your wedding dress beautiful for many years.